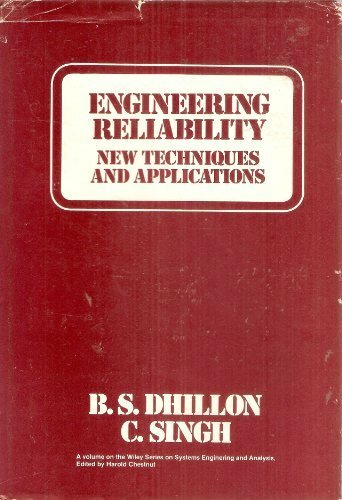 The scope of reliability engineering is extremely wide, encompassing many areas of engineering technology. Reliability engineering helps ensure the success of space missions, maintain the national security, deliver a steady supply of electric power, provide reliable transportation, and so on. 'Fundamental Numerical Methods and Data Analysis' can serve as the basis for a wide range of courses that discuss numerical methods used in science. The author provides examples of the more difficult algorithms integrated into the text. A knowledge of geology is of the first importance to the practical engineer. The author compiled the requisite information in a clear and concise manner in one volume, in the hope that it may serve as a handy book of reference.